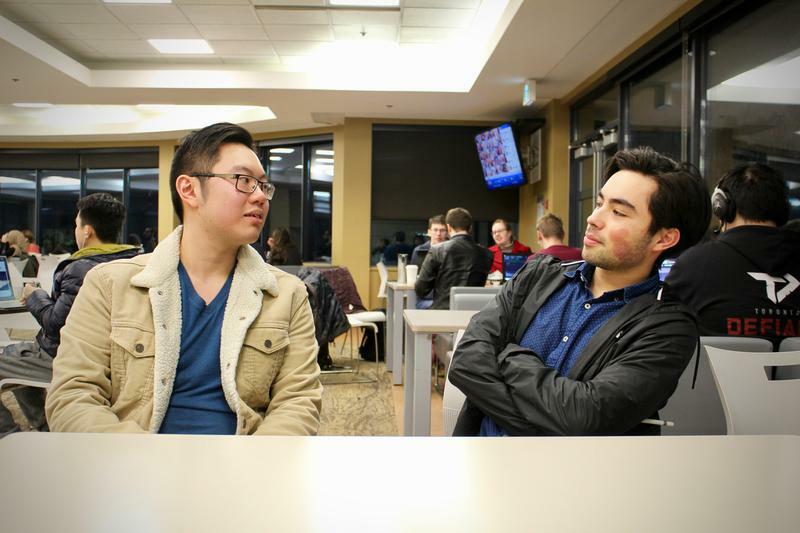 By Pierre Frigon - Contributor · February 4th, 2019 at 4:33 p.m.
Kelvin Lei shares what inspired him to get involved in UBCO’s campus community. This is Kelvin Lei in a nutshell, a student at UBC-O who has made bringing people together a massive part of his university career. As a founder of two clubs (UBCO League of Legends and UBCO Esports) and having a big hand in many other clubs (UBCO Games Club and UBCO Smash Club), Kelvin has helped build a strong foundation for many friendships and communities on this campus and even beyond. According to Kelvin, an executive team with a variance of personalities can make or break a club as well when it comes to approachability and welcomeness. What I find the most touching about this whole thing is the reason why Kelvin poured so much hard work into these clubs. “Having the feeling that this is something that should be done, that could easily make things better for everyone really pushed me to do it.” For Kelvin, it wasn’t all about making friends and getting to add something to his resume. Kelvin made his club because he felt it was the right thing to do, which shows his passion for helping other people. Kelvin’s work with clubs here shows how when you’re given a bad situation, it doesn’t mean you have to just accept it and live with it. With a lot of hard work, you can take control of the situation and fix the problem yourself. You’ve just got to take the initiative, but don’t just do it for yourself, do it for the people you care about too.